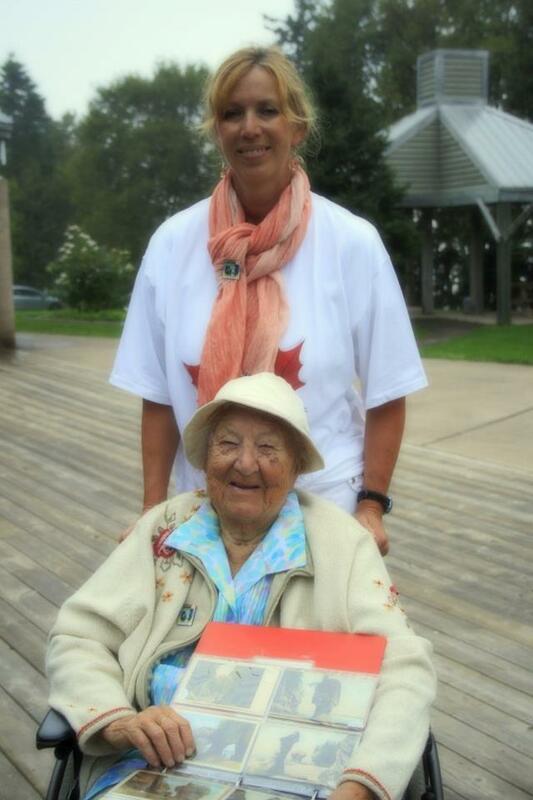 New Brunswickers were saddened last week to hear of the passing of respected and beloved naturalist Mary Majka. 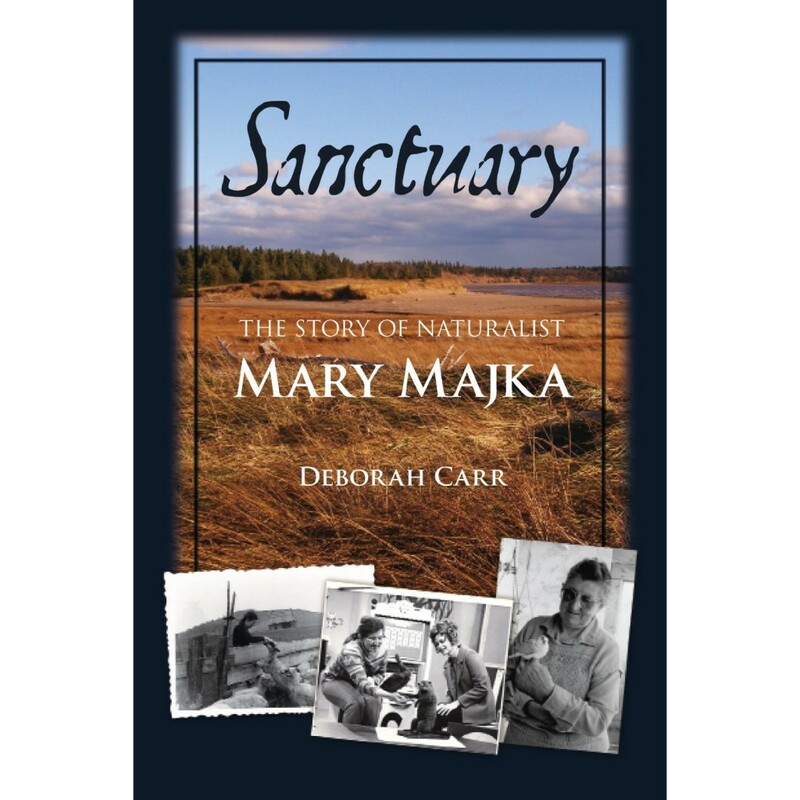 In her honour, I’m giving away a copy of Sanctuary – the Story of Naturalist Mary Majka, a book on her life written by my Professional Writers Association of Canada (Moncton chapter) colleague Deborah Carr. Deborah was interviewed on CBC Radio New Brunswick’s show Shift after Mary’s passing. Listen: Remembering Mary Majka. Only subscribers to my newsletter may enter the contest. If you’re already a subscriber, details on how to enter can be found in this week’s edition. You can subscribe via my website (see right-hand column of website). Please remember to confirm your subscription by clicking on the link in the email you’ll receive after you subscribe. Deadline for entries is Sunday, Feb. 23, at 6 p.m. The winner will be chosen by random draw. As well, the winner will have the choice between a paperback copy or Kindle ebook version. Good luck! Click here for Mary Majka’s obituary. UPDATE: Congratulations to Janice Groundwater! She wins the copy of Sanctuary! Thanks to all those who entered their names in the contest.